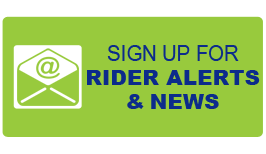 This page is provided as a service to our riders to provide their comments on the Public Hearing Workshop. We may need to ask you for more information so please supply an email address so we may better serve you. Your email address will not be used for unsolicited commercial emails. All comments will become part of the public record regarding this proposal. This is a public hearing comment form only. 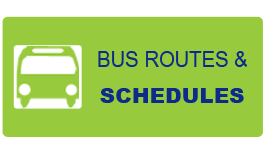 If you have questions regarding schedules and fares, please contact us using the information on our home page. 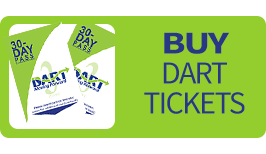 If you'd like to make comments about DART First State services not related to the public hearing please use our Feedback Page. Please fill out all fields so we can serve you better. Click the Submit button to send your comments.